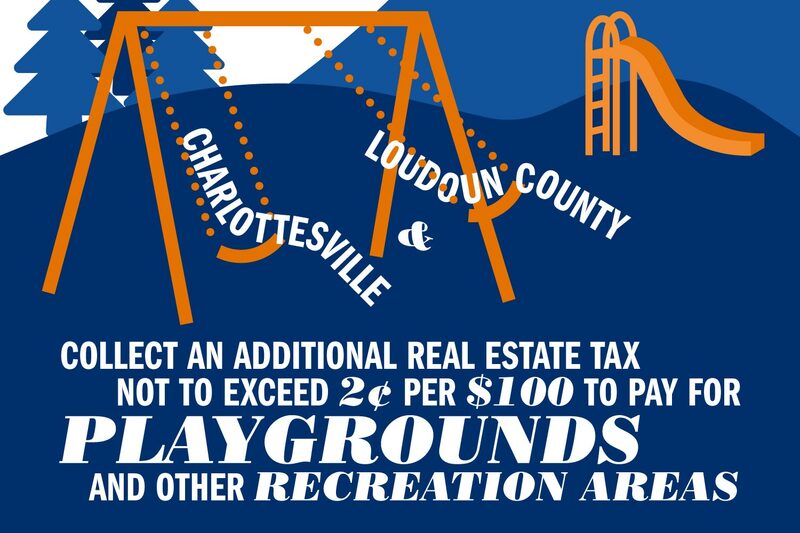 Local tax rates vary all across the Commonwealth, and UVA's Weldon Cooper Center is keeping track. 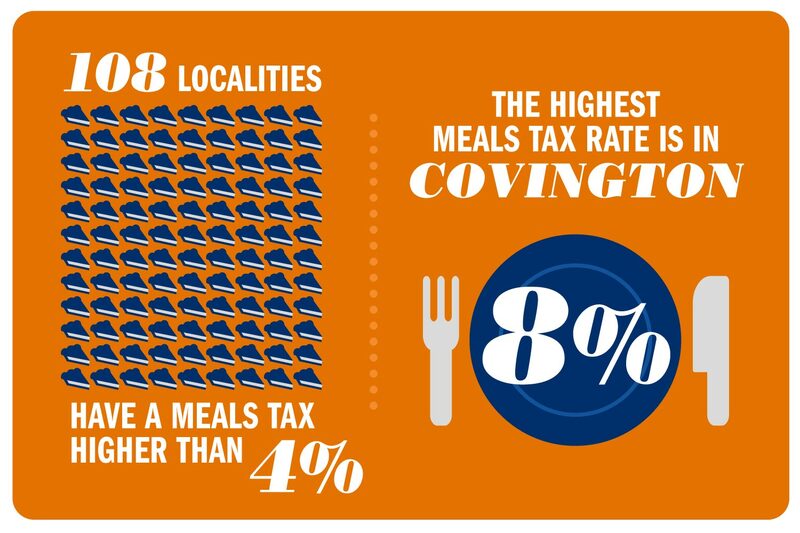 Look below for a graphical guide to which localities have the highest meals tax, extra levies to fund parks, and more. 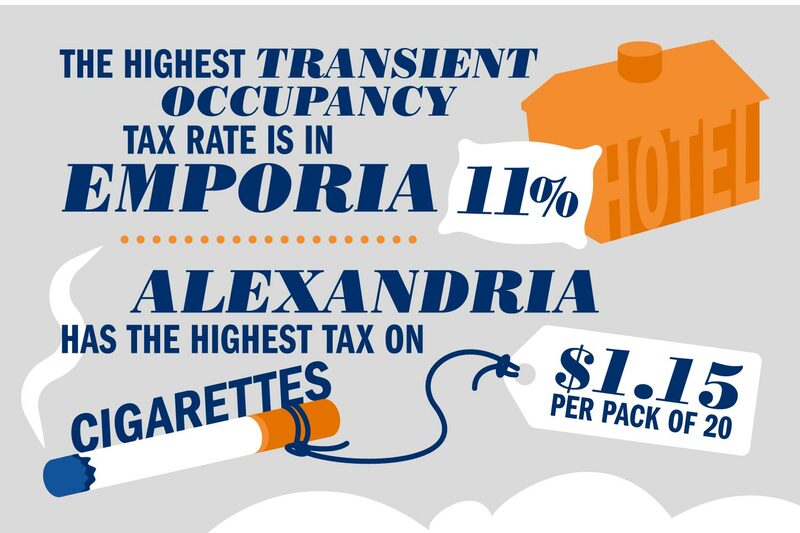 Benjamin Franklin may have been correct when he wrote, “… in this world, nothing is certain except death and taxes,” but Virginians might be less certain about how their tax rates stack up to those of their neighbors. 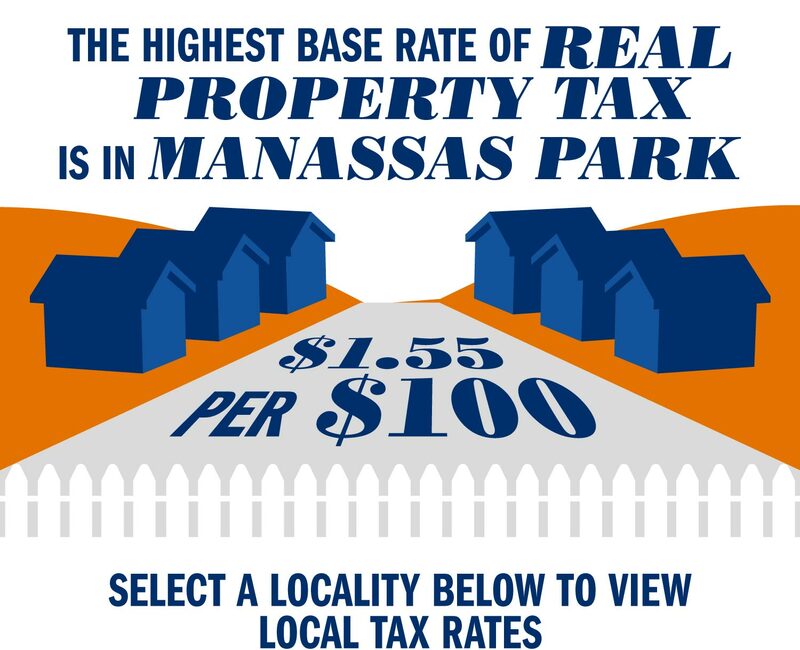 A regular publication by the University of Virginia’s Weldon Cooper Center clears up any confusion on how tax rates range from place to place in Virginia. 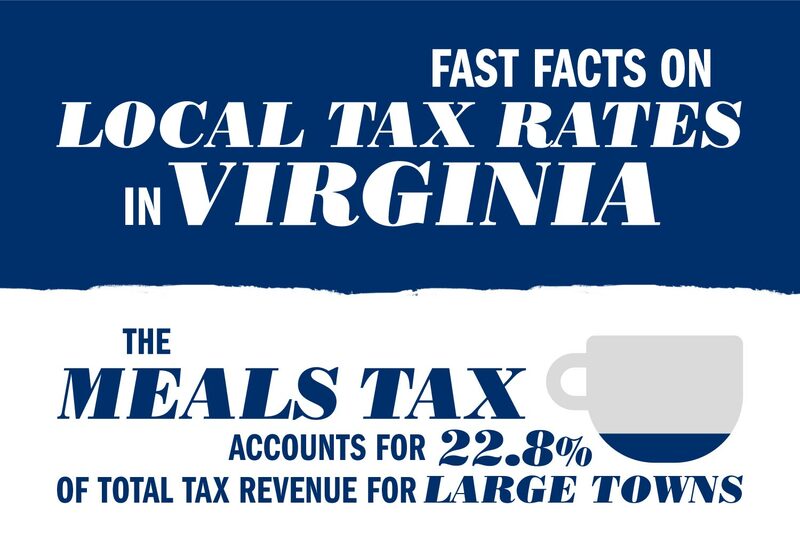 The center recently published “Virginia Local Tax Rates: 2016,” the 35th annual edition of its definitive guide to local tax rates across the state. The detailed book includes tax information for Virginia’s 38 cities, 95 counties and for 137 of the commonwealth’s 192 incorporated towns. 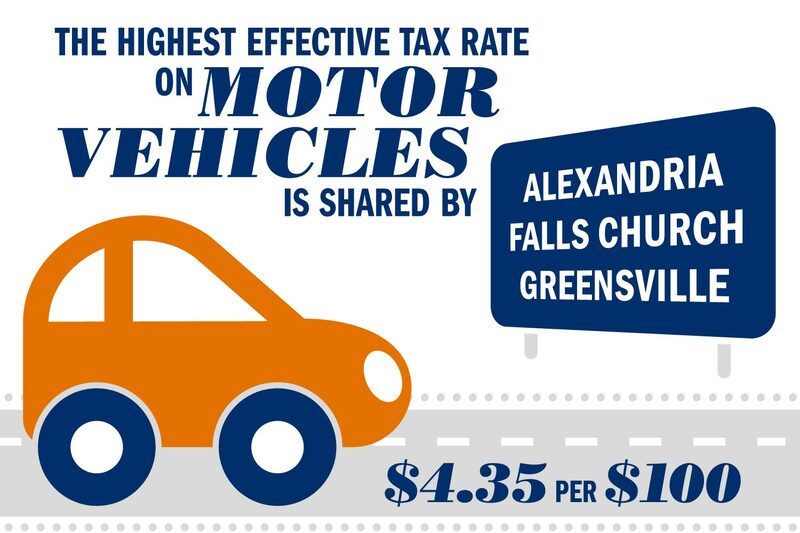 It is an important resource for local government officials and business leaders, and it offers the average taxpayer a better idea of how their locality prioritizes certain initiatives through taxes. The diverse needs of Virginia residents lead to a remarkable level of variation in local taxes from region to region. 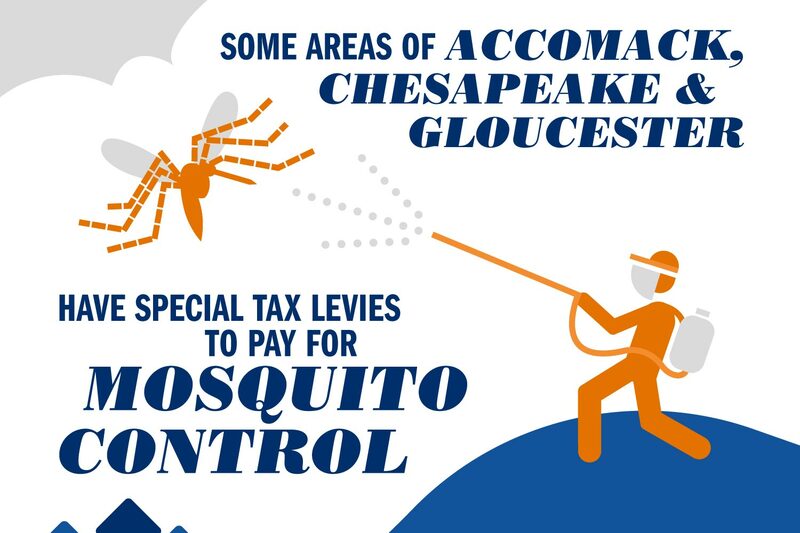 Below, UVA Today has highlighted some of the standout tax facts from the 2016 fiscal year. Readers interested in reviewing the full book can purchase it through lexisnexis.com.